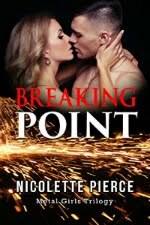 Happily Ever After Thoughts: It's here! 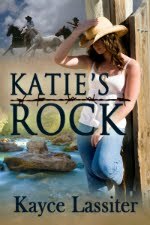 FINDING HOPE (Colorado Veterans) by Tiffani Lynn has just released! It's here! 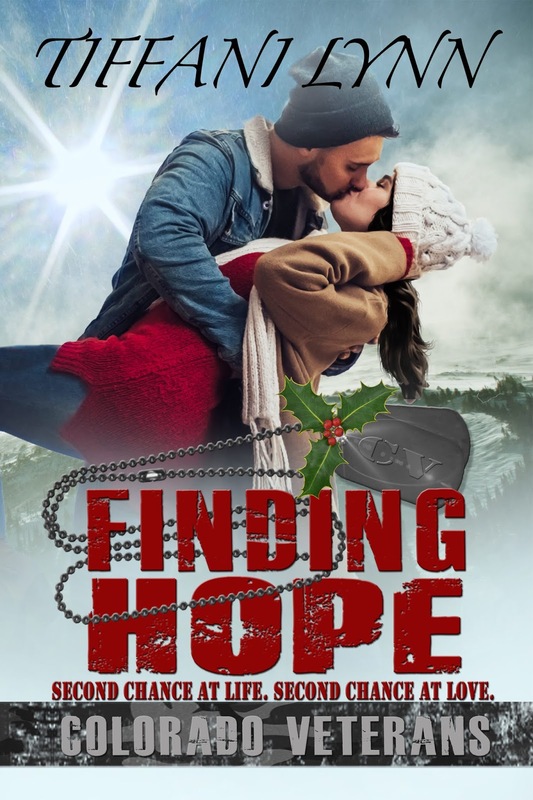 FINDING HOPE (Colorado Veterans) by Tiffani Lynn has just released!